Innsbruck, Austria – One of snowboarding’s biggest competitions, the Air + Style Innsbruck stop is one of the highlights of the snowboard calendar. Fresh off his win at X Games Aspen 2017 Big Air, Bromont, Quebec’s Max Parrot asserted his Big Air dominance once again by taking home the top spot in Saturday’s competition. 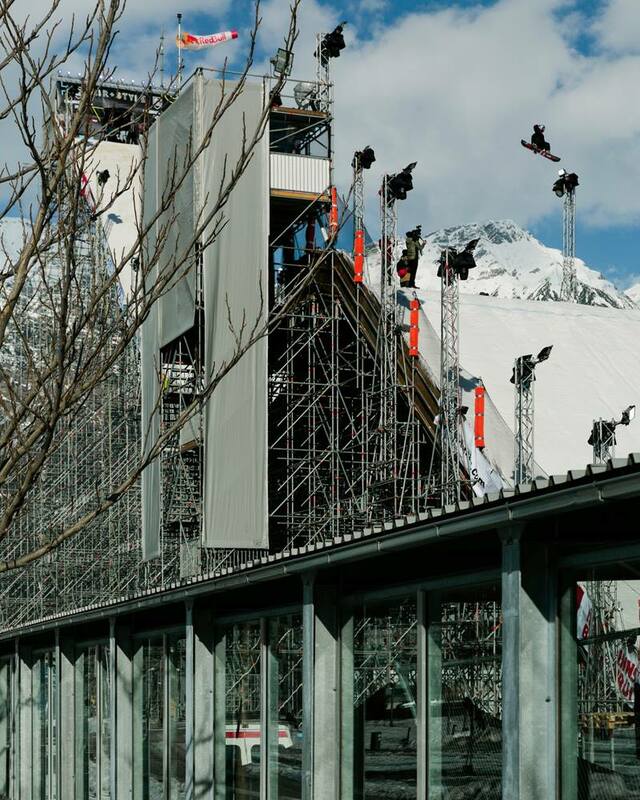 The Canadian landed a series of monster tricks to finish the day with an untouchable 184.32. Norway’s Marcus Kleveland finished in second while Sweden’s Sven Thorgren finished in third. 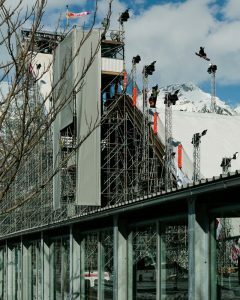 Held in the city of Innsbruck on a massive scaffold jump, riders are given three attempts to pull off their best moves. The judging is then based on the combined score of the top two tricks, ensuring riders mix it up and show some variety. 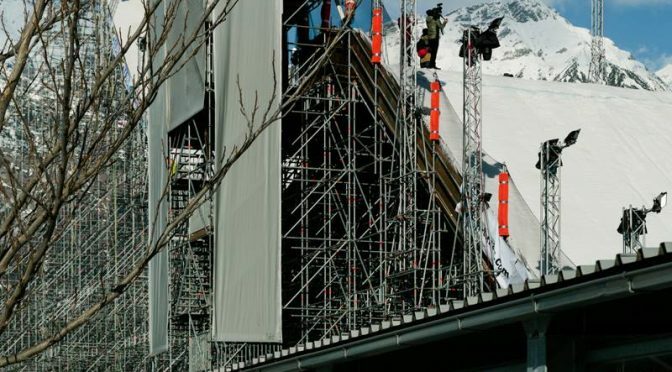 Parrot took control of the contest from the beginning as he dropped though the choppy run and lashed out a backside triple cork 1440 with a mute grab. As one of the larger airs of the night, Parrot crushed the landing, scoring an impressive 89.66 to start the night. Breaking off a cab 1620 triple cork in his second run, the 22-year-old was given the high mark of 94.66. On top of his first run, no one could match his impressive 184.32 combined score. Parrot and the rest of the Canadian Slopestyle team will now head to Quebec City’s Snow Jamboree for both Big Air and Slopestyle World Cups starting on Thursday.